We are sure that you store right and try to keep your house tidy, but did you know there was a smarter way of storing that could make your house a super-house? Read on to know more. You might have an old magazine holder lying around in the house, next to a couch or an armchair. Did you know there was a smart way to use it? Here it is: Nail it to a wall! This way you can use it to store stuff inside as well as place things on it. Smart, isn’t it? Find the space around your basin too crowded? 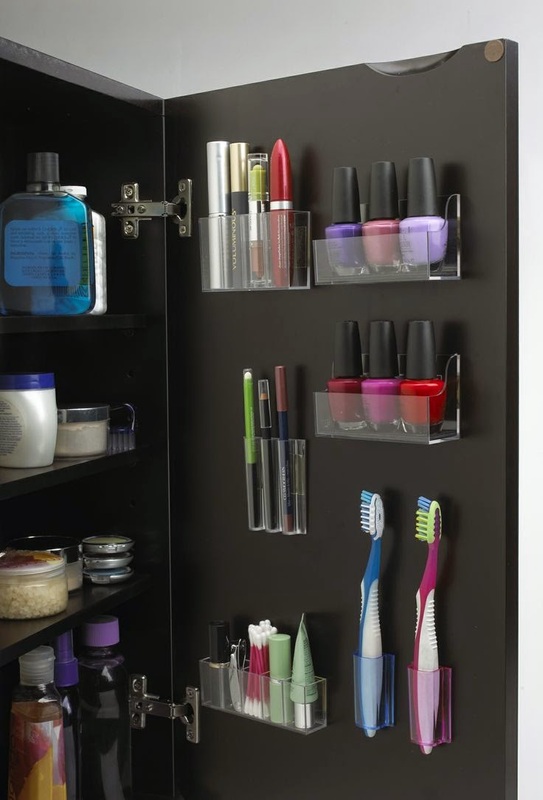 Maybe you are ignoring a crucial space you can store your toiletries. The space on the other side of the door of the bathroom cabinet can be used to hold shelves which can in turn store lots of small toiletries. While a cast-iron bed certainly looks neater, it does not provide much storage. 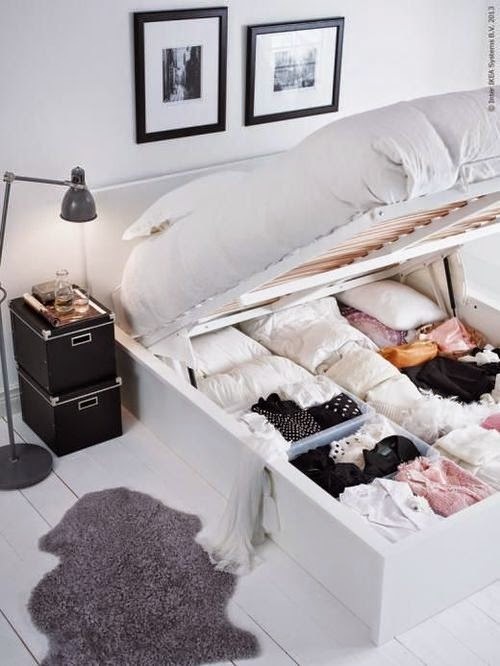 Instead, you should opt for a bed that offers plenty of under-bed storage, especially if you have kids around. Under the bed is a perfect place for things that you need to use rarely. Kept under the bed, they stay out of sight for a while and keep your space neat. We couldn't find a neater way to store thrash bags than this. 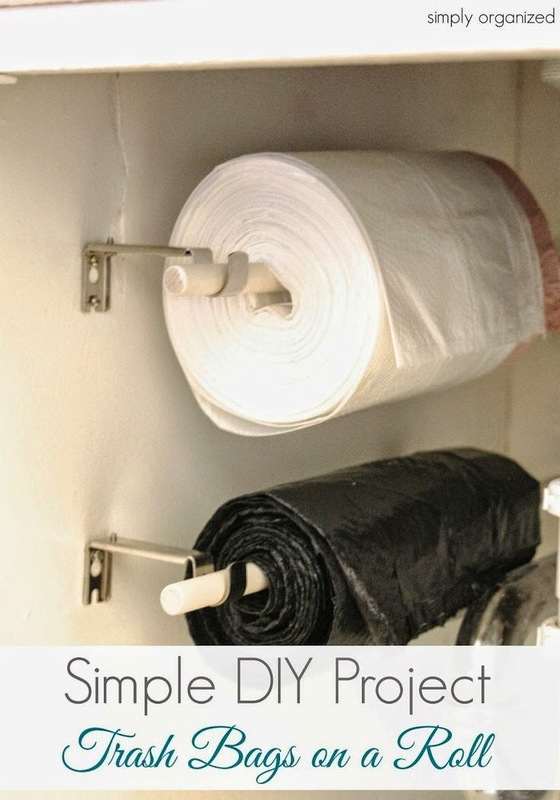 Put them up on the wall next to the thrash can wound up just like toilet paper. Easy, neat and accessible! If you still feel like your house is cluttered, use our offer cheap and convenient storage options in a location near you. Check our website www.storageinqatar.com to avail the best storage services in all of Qatar.